SNOTTY, FUZZ STOMP FROM THE MIDWEST! ROCK AND ROLL, STRAIGHT UP, NO FILLERS, NO SWEETENERS. FEATURING MEMBERS OF GUT REACTIONS, MIDWEST BEAT, AND WHITE FACES. DEBUT RELEASE. 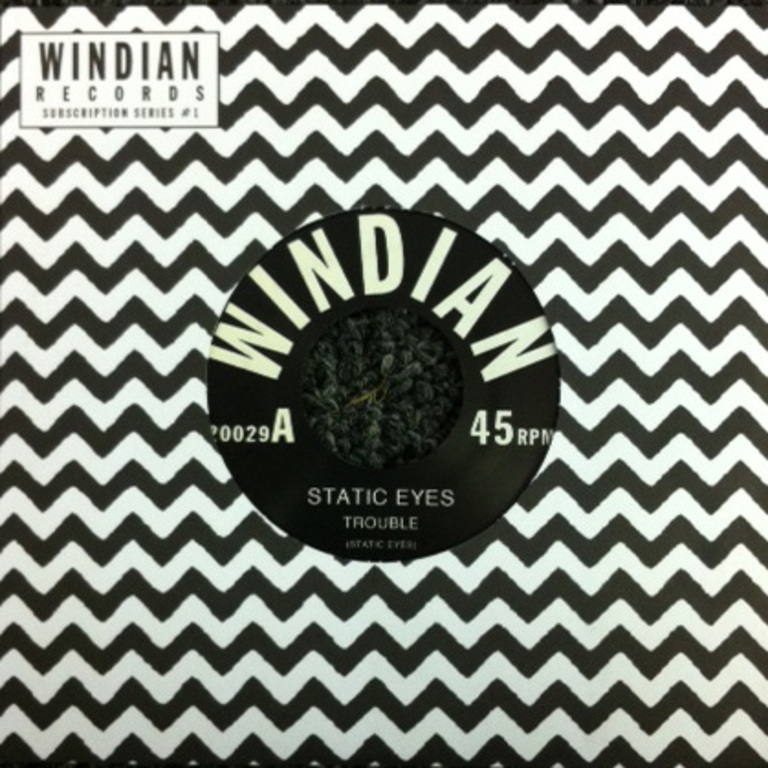 Released by Windian Records in 2013.